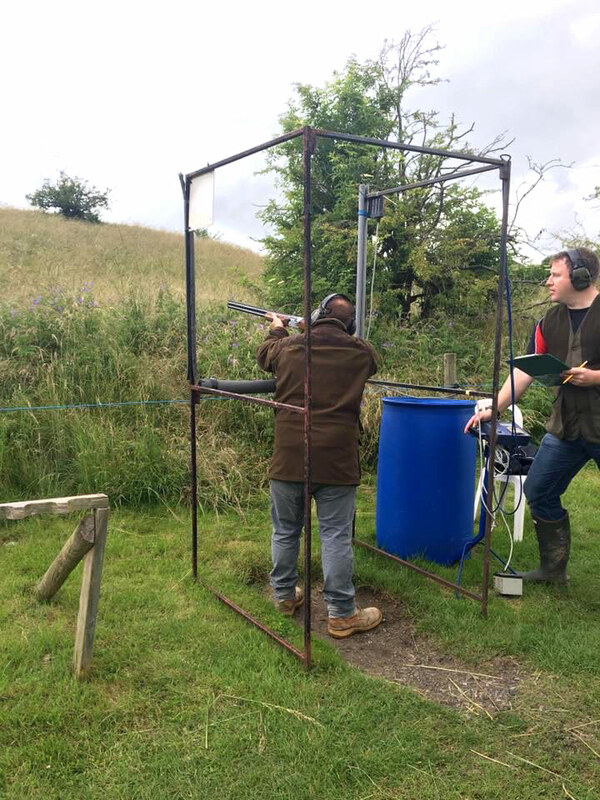 Widdington shoot is an ideal venue for newcomers to have an introduction to the sport. Our experienced and qualified instructors will guide you through every aspect of shooting safety and can tailor tuition to meet individual’s needs. 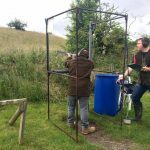 Lessons include 25 clays per person but do NOT include the cost of cartridges.